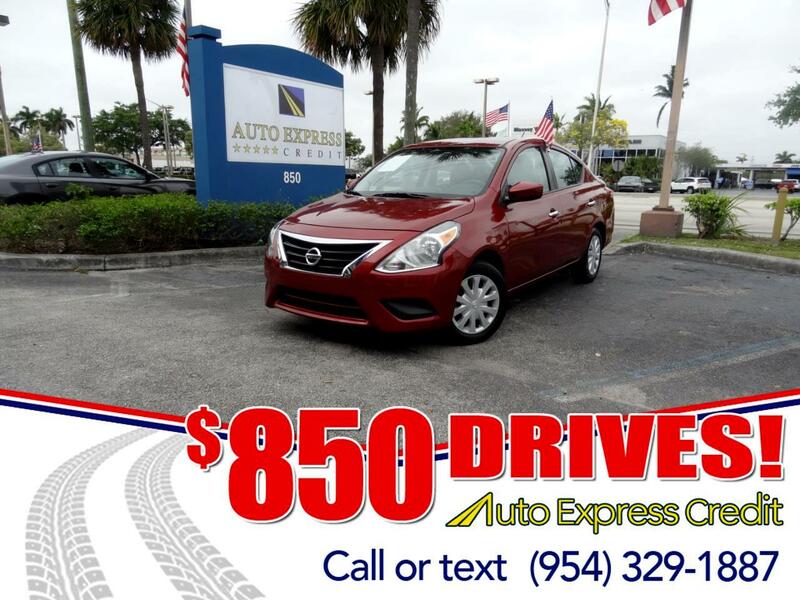 The Nissan Versa offers affordable, basic transportation in sedan and Versa Note five-door hatchback body styles. Surprisingly spacious in the back seat, especially in Versa Note hatchback form, the subcompact Versa received a modest freshening for 2015. Little has changed for the 2018 model year, including the Versa's price structure. Versa sedans gain standard adjustable front headrests, map lights, and variable wipers. A Special Edition package, added during 2017, is the sole option. Sedans come in S, S Plus, and SV trim levels. Versa Note hatchbacks are offered in S, SV, and SR guise. In SR trim, the Versa Note hatchback now includes pushbutton start, an immobilizer, and Easy Fill Tire Alert. Each version contains a 1.6-liter four-cylinder engine that produces 109 horsepower. We found that performance is not swift. Versa S sedans come with 5-speed manual gearbox or continuously variable transmission (CVT). One of the lowest-priced cars on the market, the Versa S sedan also ranks among the most modestly equipped. S Plus trim replaces the manual gearbox with Nissan's CVT, which improves gas mileage considerably. The SV sedan adds such features as power windows/locks and a split-folding rear seat. An SV Special Edition package adds popular items, such as a 5.0-inch touchscreen, rearview camera, and alloy wheels. All Versa Note hatchbacks get the CVT. Versa SR, the sportier top model, adds enhanced body details, a spoiler, and suede-like seat upholstery.